I've never done a video like this before. 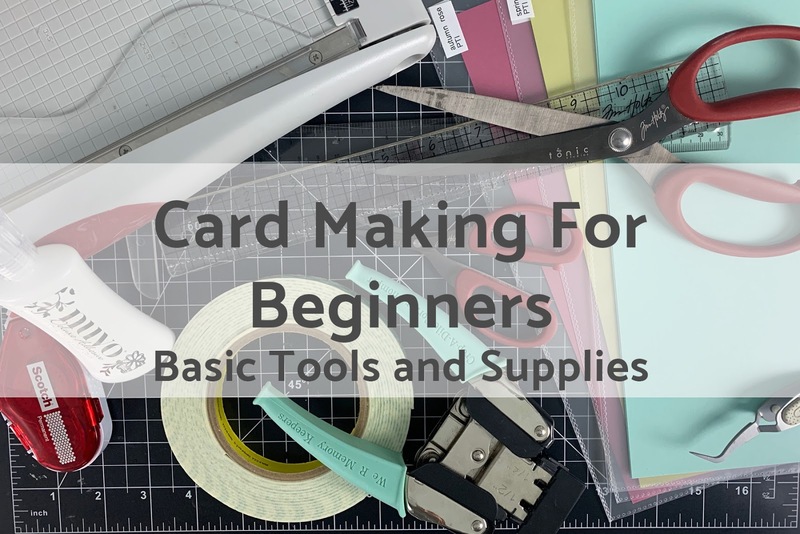 Today's we are going to starting a series of videos on basic card making. 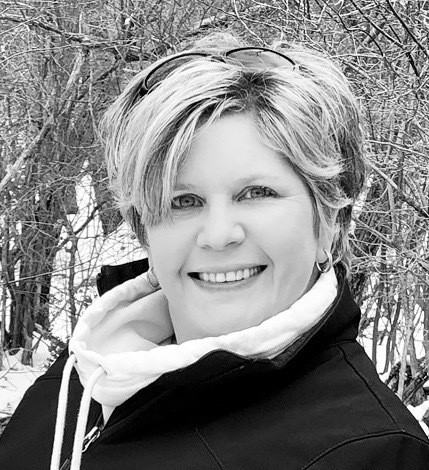 I hope this will be helpful for you all just starting out with card making and even those seasoned card makers. There are so many supplies out there in the crafting world and it can be a bit overwhelming if you are just starting out. I hope you enjoy the video. Information about the card making tool for beginners is really a useful one. Here the specification and features are really helping to make attractive cards very easily. I still don't have that Teflon bone folder, but it's the only thing missing from the supplies you've shown. I've had the Martha Stewart score board since it first came out and it works fine for me. Still on the fence about the glass mat. Thanks for all the info.